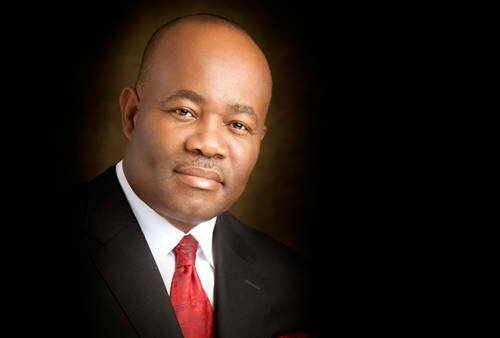 Former Akwa Ibom Governor, Godswill Akpabio, has reacted to the claims that the leadership of All Progressives Congress wants to make him the next Senate President. Akpabio while speaking on Channels TV stated that he has no plan with the party leadership on being the next Senate President. While speaking on his election defeat, he insisted that he did not lose the election and took the opportunity to call on the Independent National Electoral Commission to declare him the winner. He stated that the party will be in the right position to declare who the Senate President will be. “I have no intention being Senate president and I have never had”. “All I want is for my seat to be given to me by INEC”. “Those jubilating now, on the 9th of March will be shocked. APC would win in Akwa Ibom despite defeat in National Assembly election”. “Those reports flying about that I bargained for Senate President with APC is a lie”.